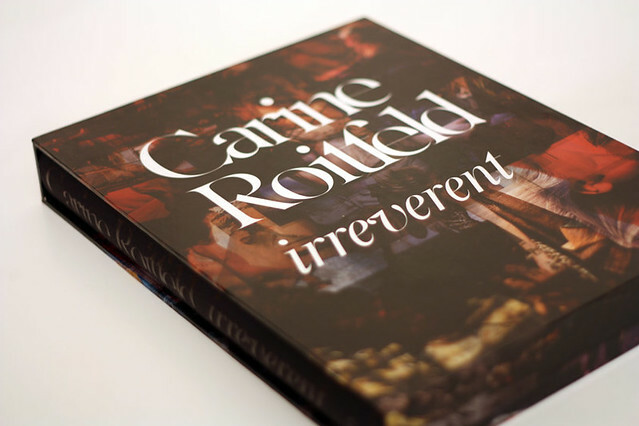 Mode Junkie: Carine Roitfeld´s Irreverent Giveaway! IRREVENT. Lacking or exhibiting a lack of reverence; disrespectful. 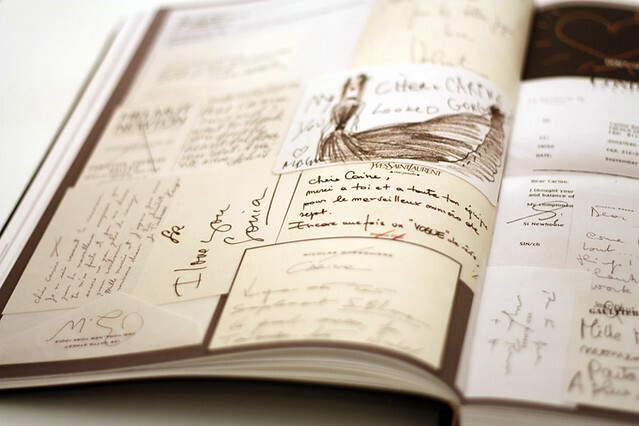 This book is a visual diary of Roitfeld's fearless career. She is known for pushing the limits with her subversive styling ideas. The book features a selection of 250 magazine tear sheets and covers from crucial editorial shoots and advertising campaigns. WHATSTREND and Mode Junkie have partnered to give away this book plus a college jacket (similar to the one i am wearing, in orange + grey colorway) from New Yorker to one lucky reader! 1. Be a fan of Whatstrend Blog in Facebook. 2. Follow Mode Junkie on Bloglovin. 3. Leave a comment under this post with an email address so i can email you if you win! Fashion Week all over the globe is approaching, so what a lovely way to welcome it with this giveaway! Open worldwide and ends on the 27th of January! I liked whatstrend on fb and of course i'm following you on bloglovin for ages babe! Already follow you through BL and joined what's trend on FB too! hey I love your blog and would love to win this book and jacket! Please pick meee. This is perfection :). I want this book soooo much! I somehow always win when you're in the picture angelica:)! hoping this time I'll win this beautiful piece of art (book). Have an awesome Friday. Woo TGIF. Ohhh, this would be a PERFECT win!! I was following you on GFC for ages, but now I am following on Bloglovin and I also like whatstrend!! What an amazing giveaway, I have wanted this book for ages! Liked whatstrend, and have been following you on BL for a while! I'm following your for a couple of years now & I just liked them on facebook!! WHAT AN AWESOME GIVEAWAY!!! Wish I win this one, I'd been wanting this ever since it came out! I live for Mama Carine Roitfeld!!! OH I am such a massive book addict, so I hope hope hope to win this masterpiece!!! Would be perfect for my collection and my student wallet with no money! Haha! This is the perfect giveaway! I love the jacket and the book. Such a great giveaway! Done both things required already. Would love to win this. love it! :) wanna win it! It looks like such an amazing book! Nice jacket too! Followed you both in Facebook..Bloglovin&GFC. I really like books and would love to own one! Hi, wow what a great giveaway! :) and also your blog is great! Check out my blog if you have some time! I just love the picture that Sabrina took from you on the stairs. I like the atmosphere it has! Reminds me of my senior years in high school!! 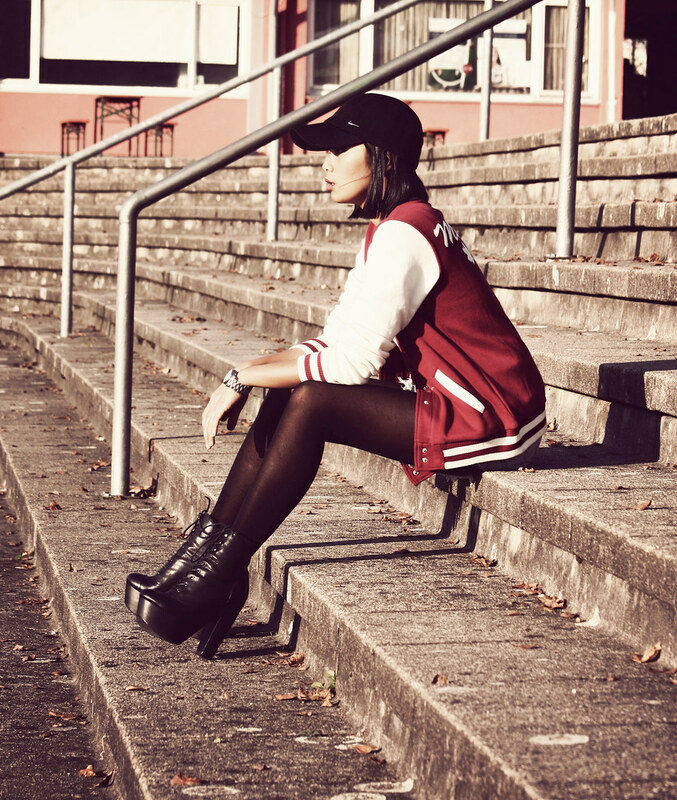 When a Varsity jacket was all you need to be stylish ;)!! I follow you on bloglovin' and liked the facebookpage of Whatstrend. i would like to take part. i'm from germany and i hope it isn't a problem. Amazing giveaway ! Absolutely want that book ! I've liked and followed! I would love to win this book. The perfect pre-fashion week present! What an amazing giveaway! Following both! Great giveaway! Your blog is amazing! Tolles Gewinnspiel, da bin ich gerne dabei. Ich würde mich über beide Sachen riesig freuen"! fab prize - love the blog - heres to a fun, fabulous and & fashionable 2012! I really love your style and I am always interested in new entries! What an awsome giveaway! Would love to own this book and this jacket ! Great giveaway. I would love to win the book and I love this college jacket! thanks for this beyond wonderful giveaway! I liked WhatsTrend on Facebook and following you. Love your posts and this giveaway !! I want... AHUM EXCUSE ME, IN NEED TO WIN THIS!!! Hope I will get chosen by randomness!! wow!!! you are like a model here. you could be featured in Harper's bazaar or Vogue!!! Awesome!! I love the Roitfelds and that jacket is great!! Thanks for the giveaway! I have been thinking in buying this book so it would be amazing if I win! Wish me luck! ach je, ich hätt's so, so gern! But my main email is almira_de_villa1@yahoo.com! Wow, just in the nick of time! I liked Whatstrend on FB, and I've been following you on Bloglovin for awhile now. :) Keeping my fingers crossed! Unfortunately sold out, so I definitely want to win! !